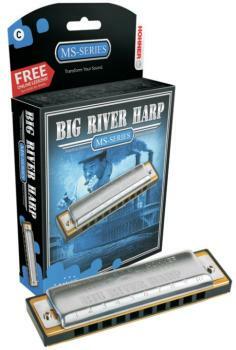 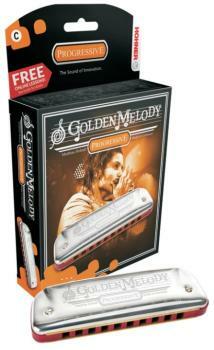 This attractive and robust instrument is a quality staple for beginners and a sure performer for seasoned veterans. 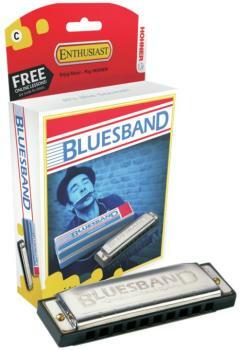 An original Hohner harmonica at an affordable price! 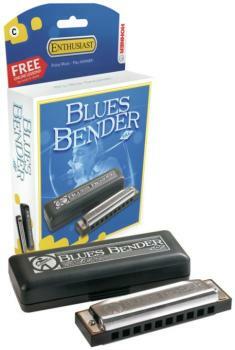 The Blues Bender features "Patented Acoustic Covers" (PAC) for greater volume and easy note bending with its airtight plastic comb and thicker reed plates for a consistent tone. 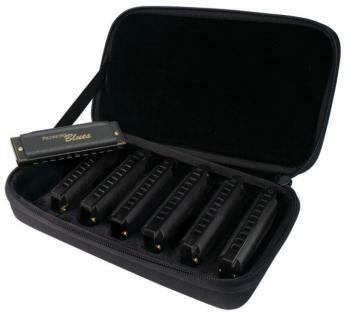 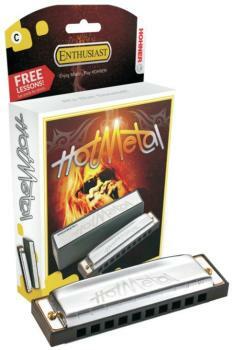 Chromatic harmonicas have a slide button on the side, which allows the player access to all the notes available on a piano, including sharps and flats! 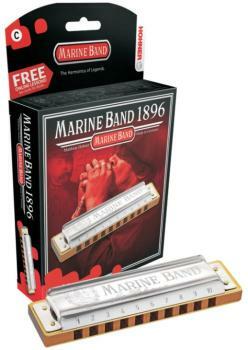 Chromatic harmonicas allow the player to play in any key using just one harmonica.